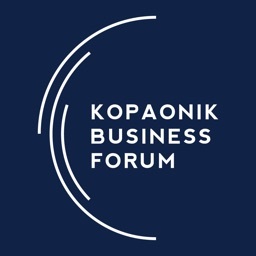 The Kopaonik Business Forum, organized by the Serbian Association of Economists, is held in the first week of March at the Congress Center of the “Grand” hotel at Kopaonik. 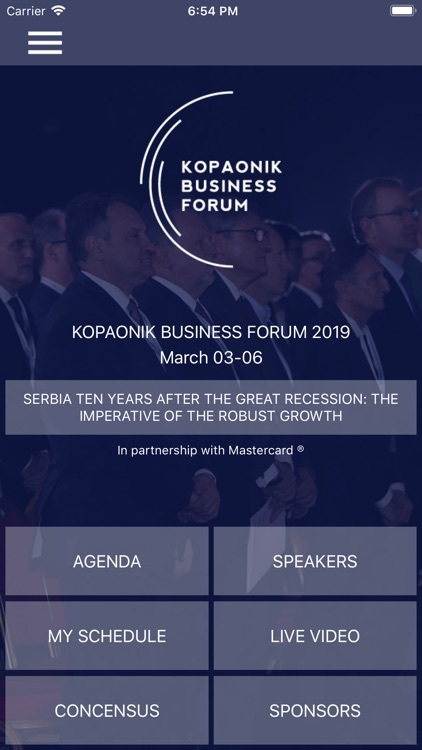 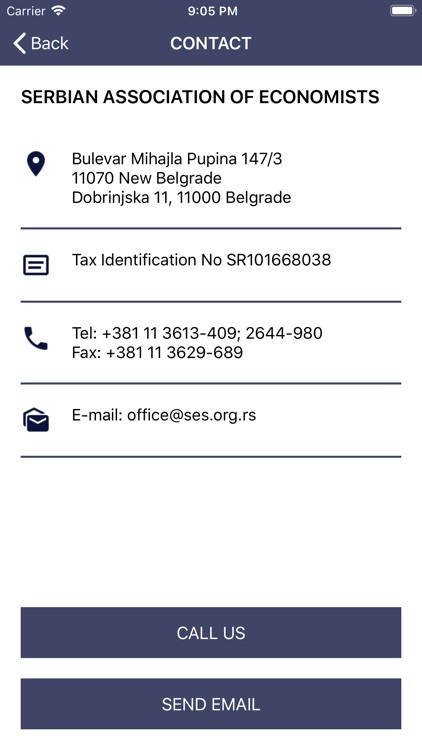 Over the last ten years, the Forum has been organized under the auspices of the Prime Minister of the Republic of Serbia. 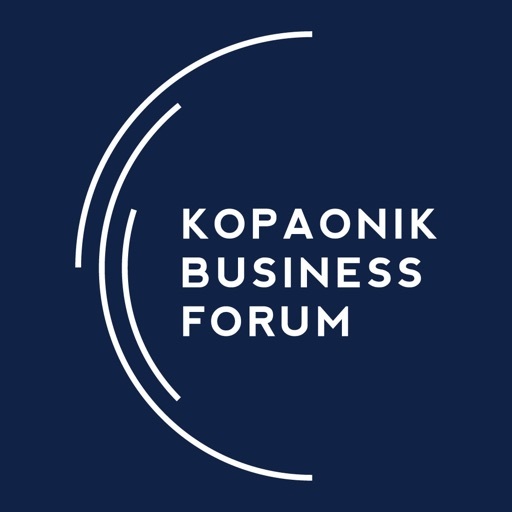 The Kopaonik Business Forum gathers renowned experts and eminent individuals from the local and regional economic and political circles. 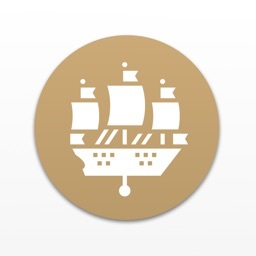 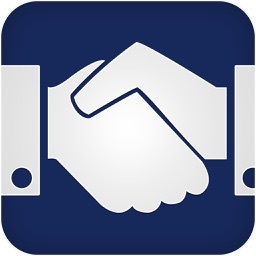 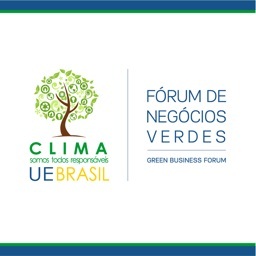 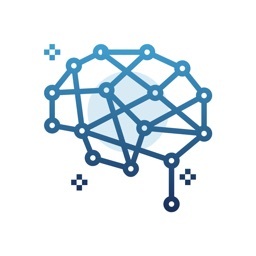 The goal of the Forum is to build a platform for exchange of thought and a constructive debate with strong argumentation, thereby perceiving key reform challenges from different perspectives: political and economic, micro and macroeconomic, from the perspective of real and financial sectors, domestic and foreign investors, private and public enterprises, theory and practice. 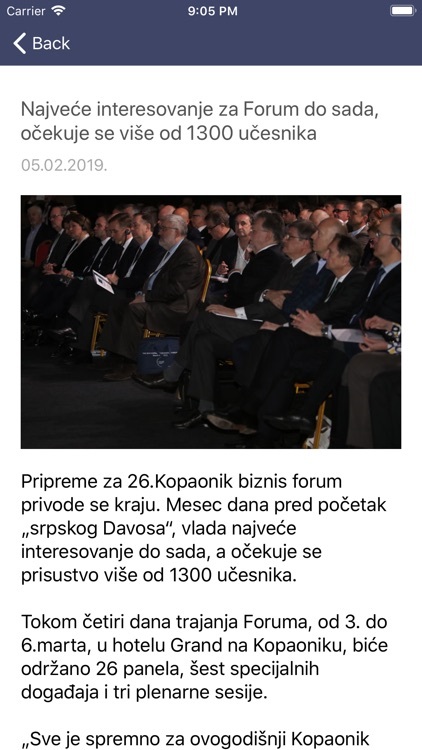 Just as the World Economic Forum in Davos is a sort of a reality check on a global level, the Forum is a place where the results of our country’s economic policy between two Forums are summarized. 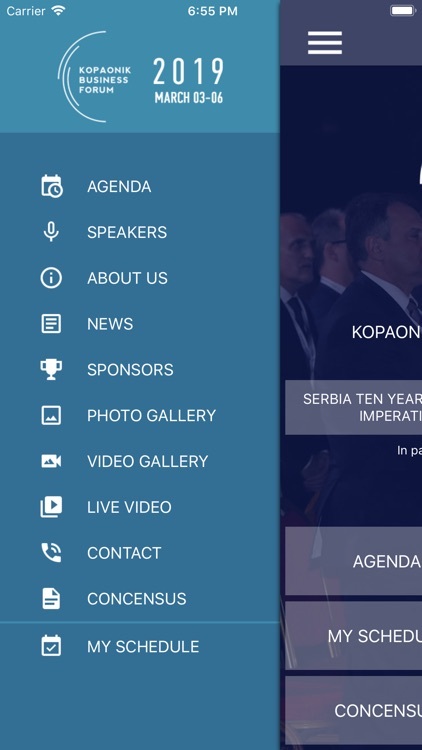 Over the last couple of years, the Forum has acquired a strong regional dimension.